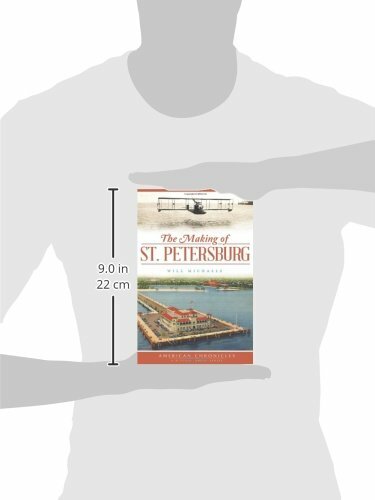 The Making of St. Petersburg captures the character of this bay city through the telling of significant events, from the Spanish clash with indigenous peoples to the creation of the downtown waterfront parks and grand hotels. 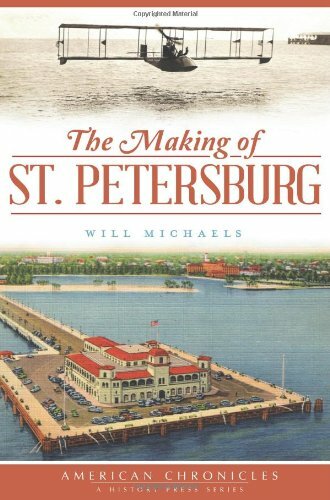 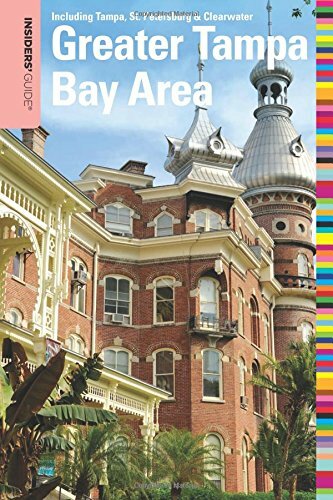 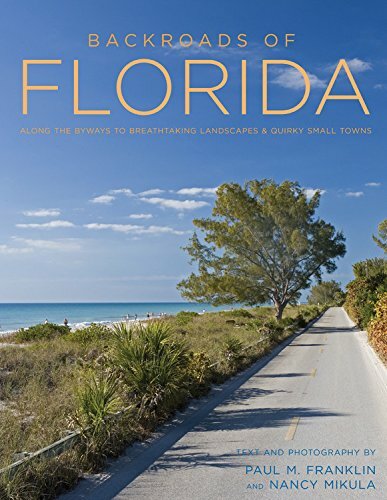 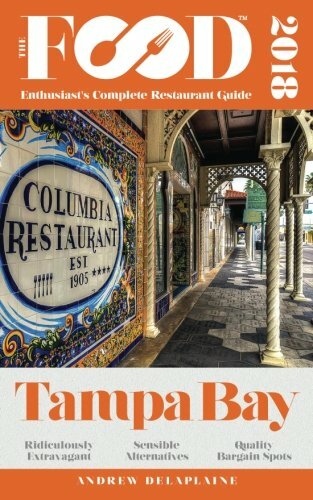 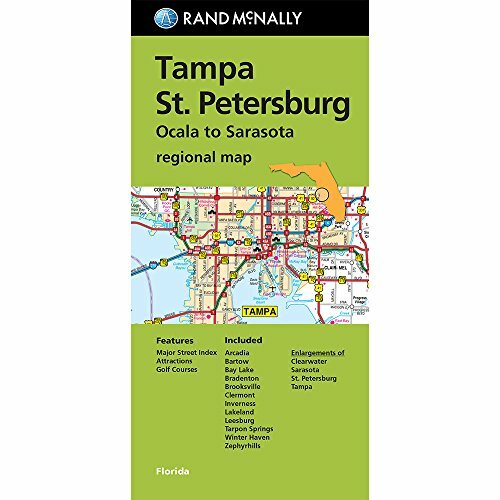 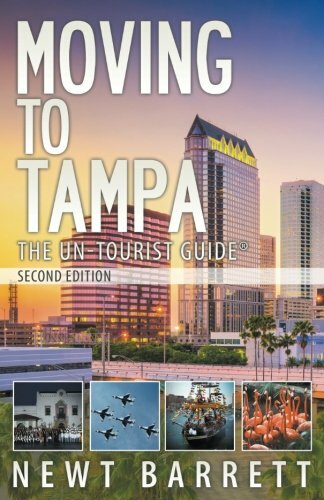 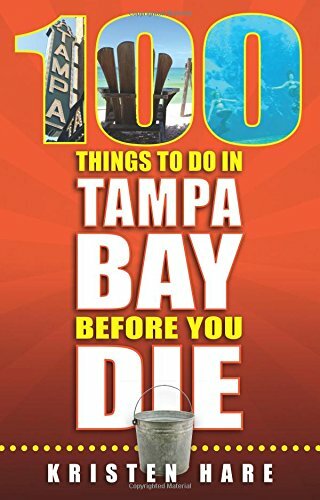 Take a journey with local historian Will Michaels as he chronicles St. Petersburg’s storied history, including the world’s first airline, the birth of Pinellas County and the good old American pastime, Major League Baseball. 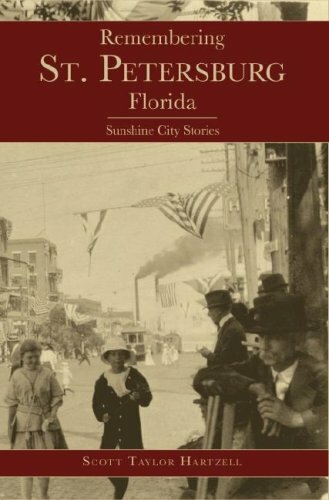 The people and events in this work paint a beautiful portrait of a coastal Florida city and reveal St. Petersburg’s sense of place. 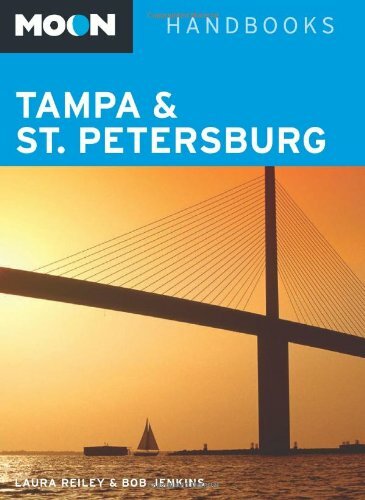 St-Pete-Pier MAKING of Petersburg St.